Pesticides are chemicals that are used to protect crops from weeds, insects and infections. 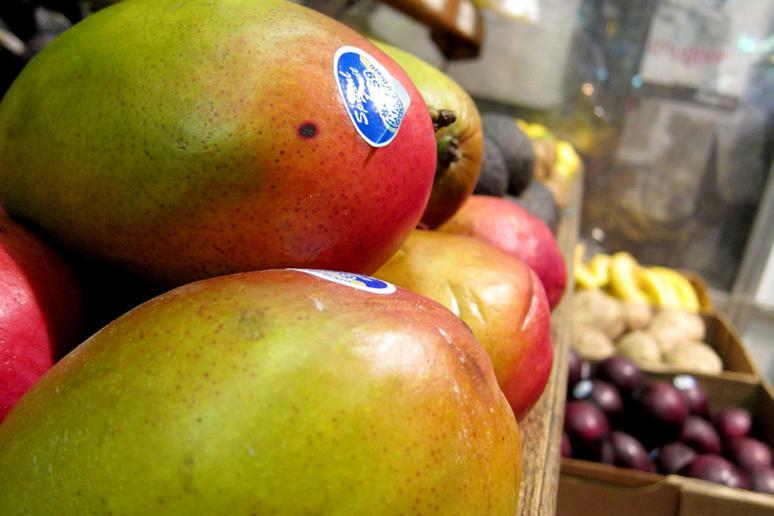 Some fruits contain significant pesticide residue when grown conventionally. 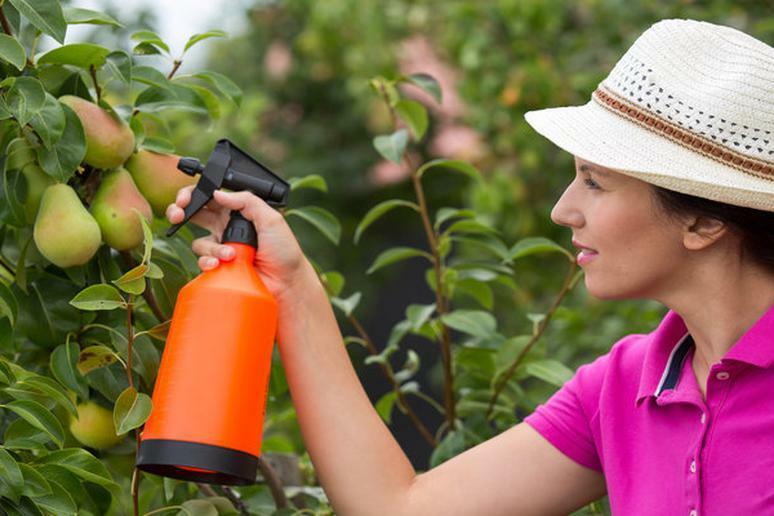 These pesticides can be extremely dangerous for your health. According to the Center for Ecogenetics & Environmental Health, “the most common way most infants, children and adults are exposed to pesticides is by eating them on and in our food.” Workers in agriculture and occupational settings are at risk for acute and chronic poisoning because they are touching and breathing in the pesticides. 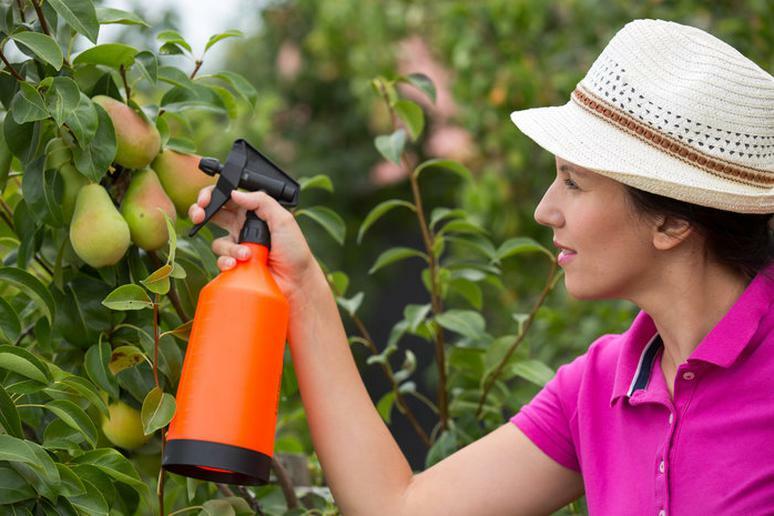 The symptoms of pesticide poisoning include abdominal cramps, nausea, dizziness confusion and more. 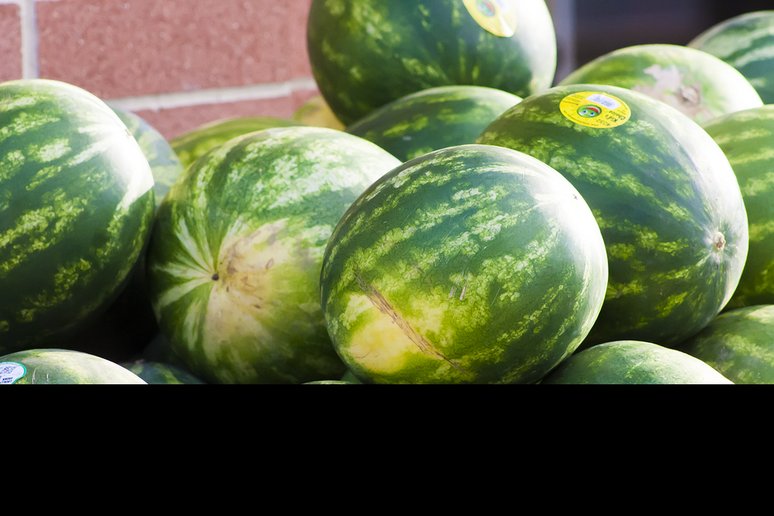 It is recommended to purchase organic versions of fruits because they are much safer and offer enriched health benefits. Going organic can be expensive, but your body will thank you for it. Research says that those who eat an organic diet are exposed to fewer disease-causing pesticides. Studies have shown that eating an organic diet can also reduce children’s exposure to pesticides. For those of you who grow your own crops, it is important to refrain from using chemical pesticides and consider purchasing organic pesticides instead (See: 15 Ways Your Home is Making You Sick). 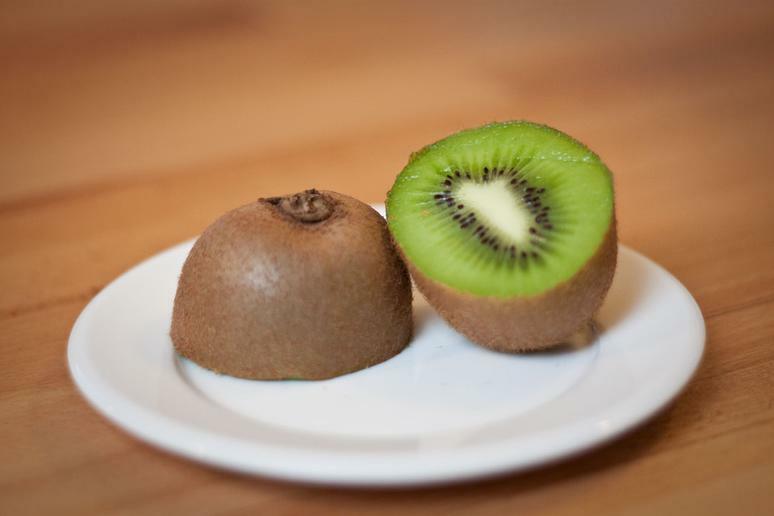 Reap the health benefits of fruits without exposing yourself to contamination. Large amounts of dangerous pesticides are applied to strawberries so that they can be delivered on time, year-round, at an inexpensive price. 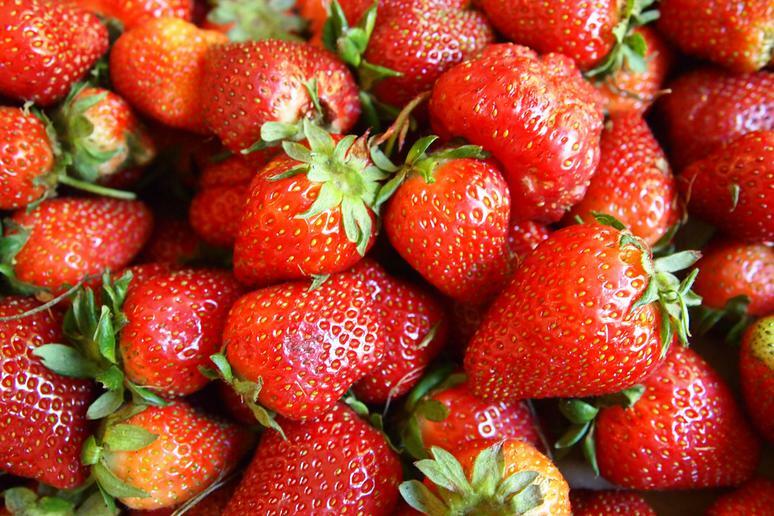 Approximately 54 pesticides on average are carried on strawberries. A report from the U.S. Department of Agriculture found there were 13 different pesticides in a single sample of strawberries. 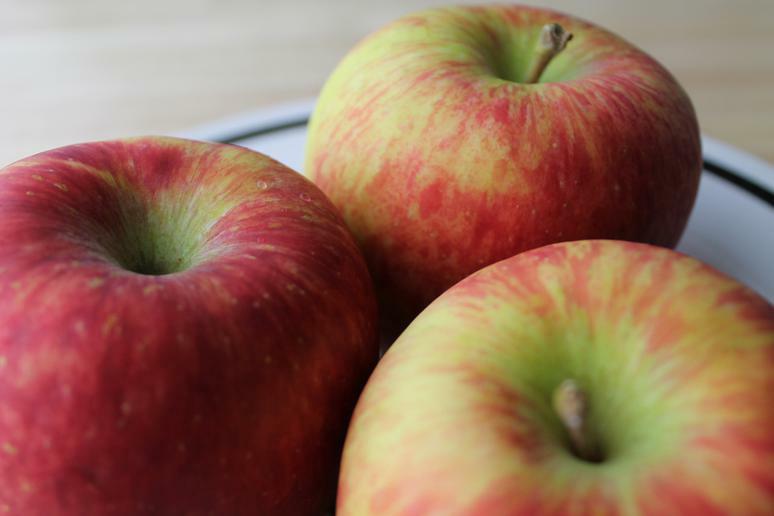 Although they are sweet, crunchy and filled with antioxidants, the USDA Pesticide Data Program found that there are 47 pesticide residues in apples. This is mostly due to the threats of insects and fungus. Some of these pesticides include Diphenylamine (DPA), Thiabendazole and Pyrimethanil. 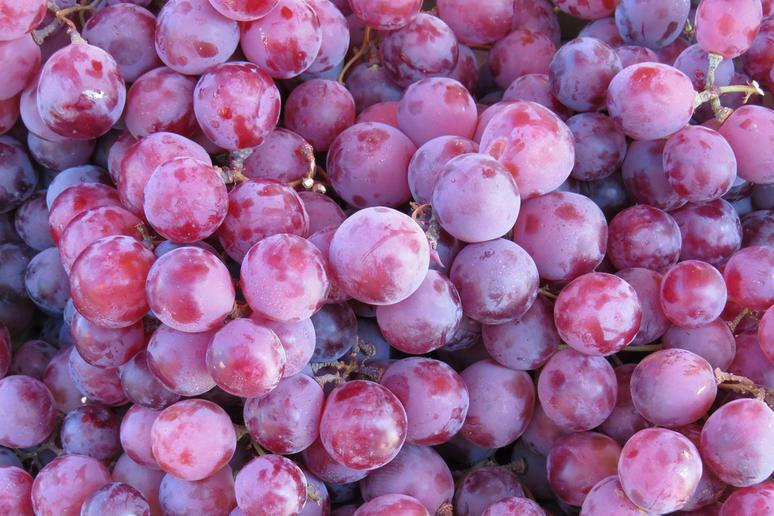 According to research, more than 50 pesticides are found on imported grapes. They are a fragile fruit and are commonly sprayed multiple times during their growth process. Beware of imported grapes, they are treated more heavily. 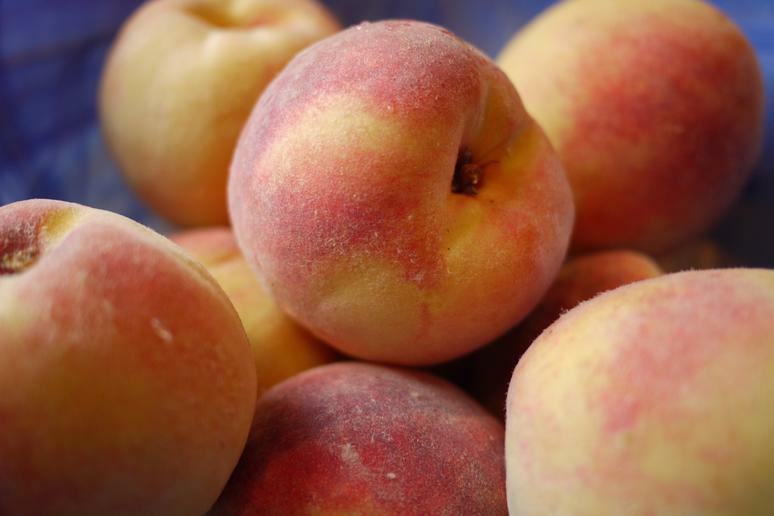 More than 60 pesticides have been found on peaches. Unfortunately, the skin does a weak job of protecting the fruit from contamination. It is fuzzy and causes them to retain dangerous chemicals. 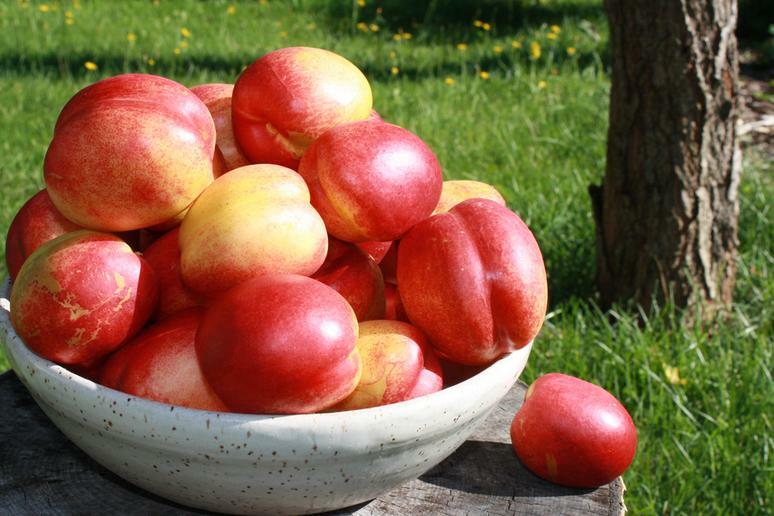 Similar to the peach, nectarines are said to be one of the most highly contaminated tree fruits. One of the most dangerous residues includes chlorpyrifos, a very hazardous substance that can cause dangerous effects on the kidney and liver. 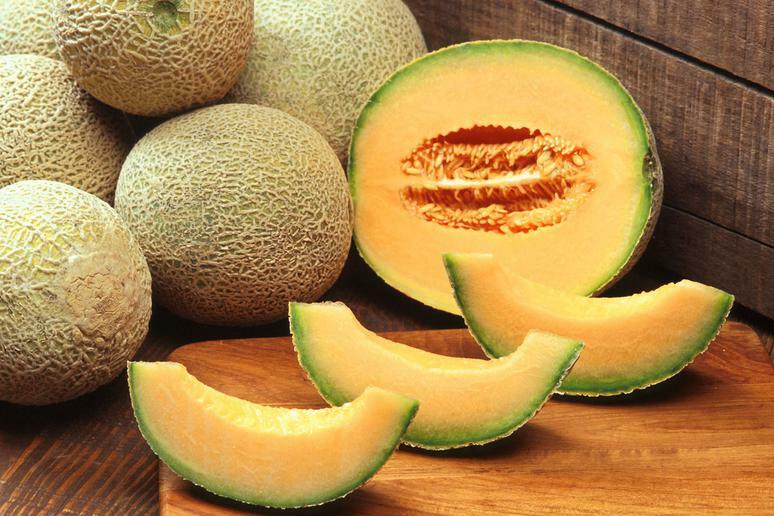 Non-organic, domestically grown cantaloupes are okay to eat while they are in season. They are filled with vitamin A, vitamin C and potassium. 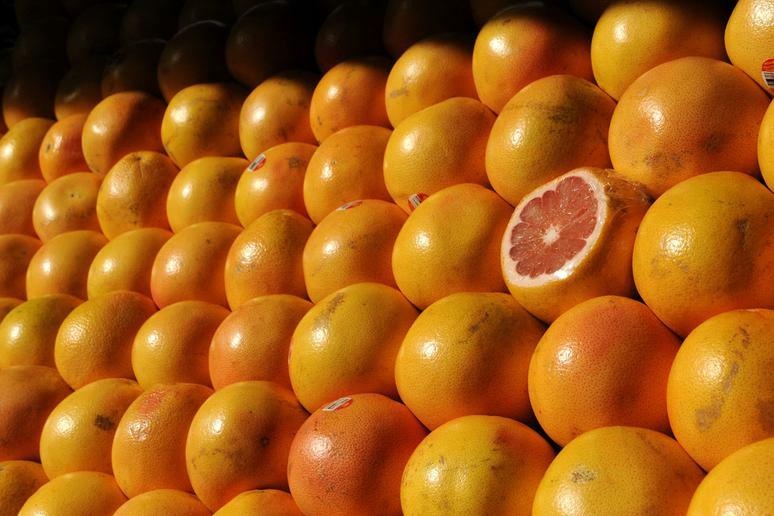 Grapefruits rank low in pesticide contamination. If there are pesticides, they are in the peel. Make sure you buy organic grapefruits if you plan on using the peel. Some benefits of consuming grapefruits include weight loss, hydration, lower stroke risk, reduced risk for high blood pressure, improved digestion, and they can even combat free radicals known to cause cancer (medicalnewstoday.com).